There is at least one in every closet, because it is like a hug that no one can deny: it is the classic hoodie with a kangaroo pocket. 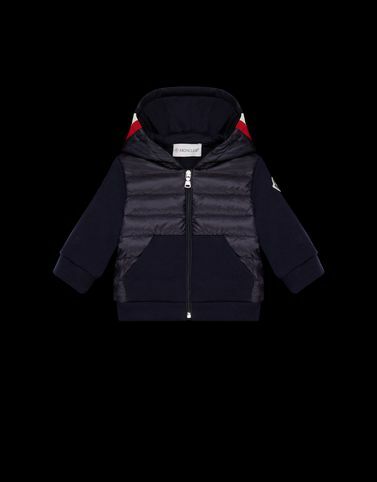 For Moncler, the cardigan is made more attractive thanks to an activewear detail on the front reminiscent of adult sportwear. Perfect for little boys who already know exactly what they want.